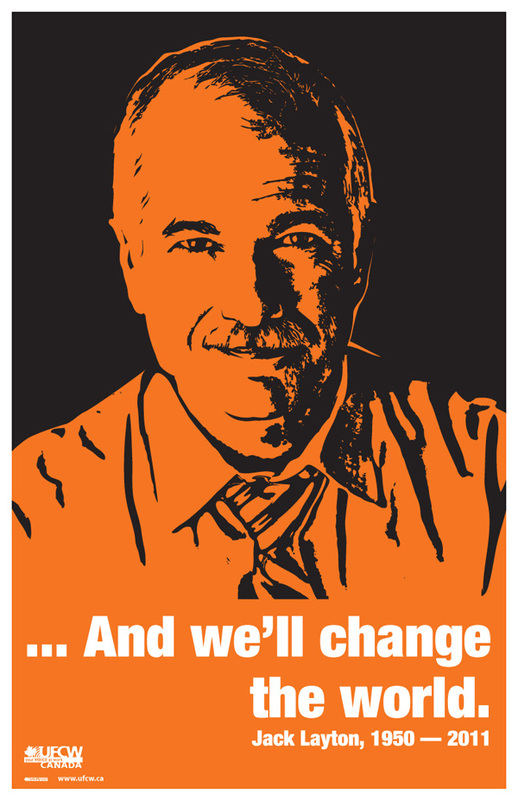 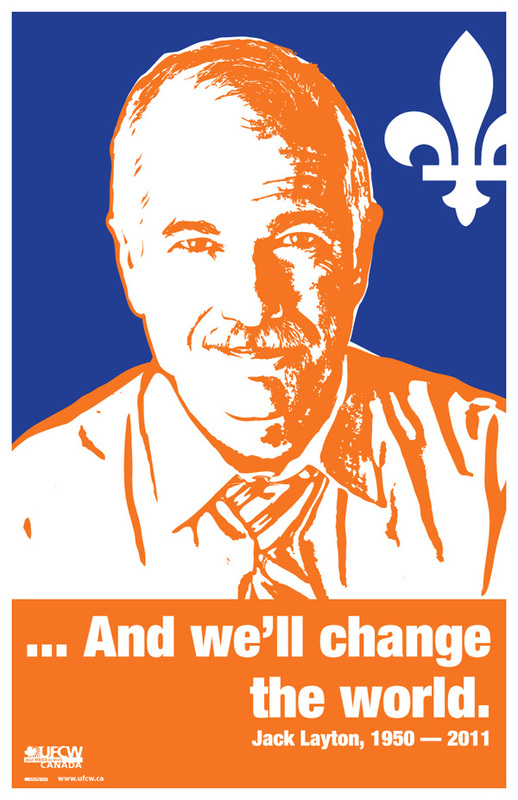 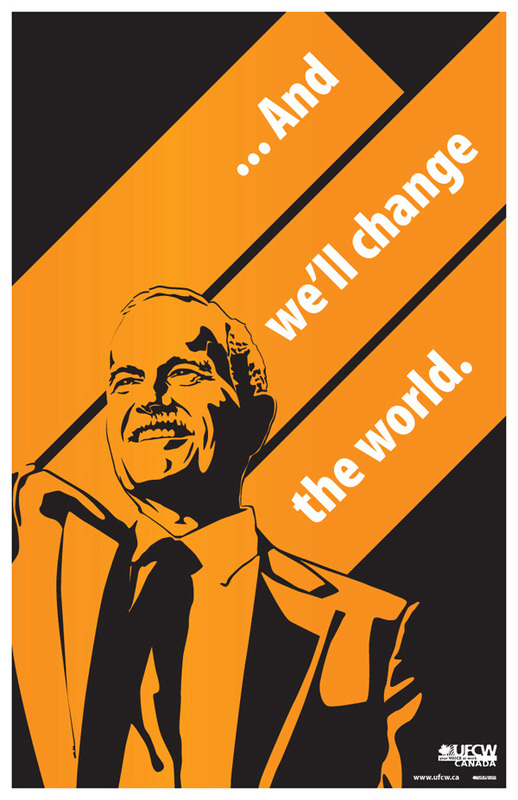 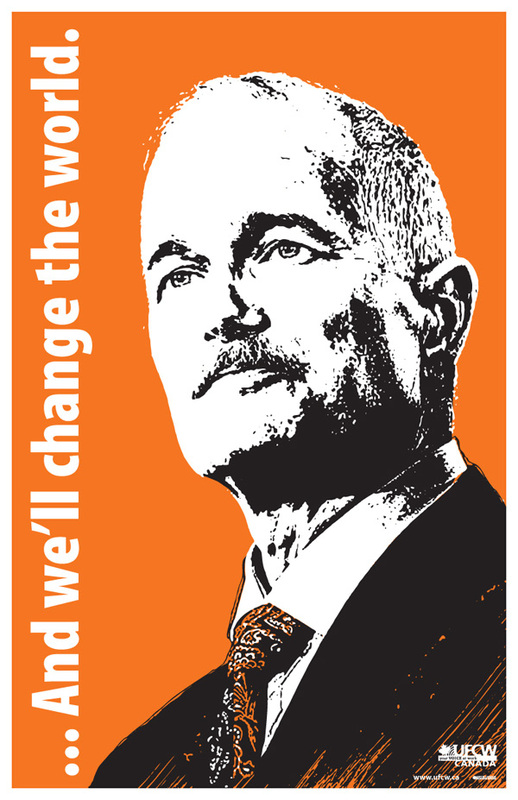 As part of the heartfelt affection Canadians are showing for recently passed NDP Leader Jack Layton, UFCW Canada is calling on all activists, friends and supporters to create something that memorializes Jack’s life and his remarkable commitment to creating a better, fairer Canada. 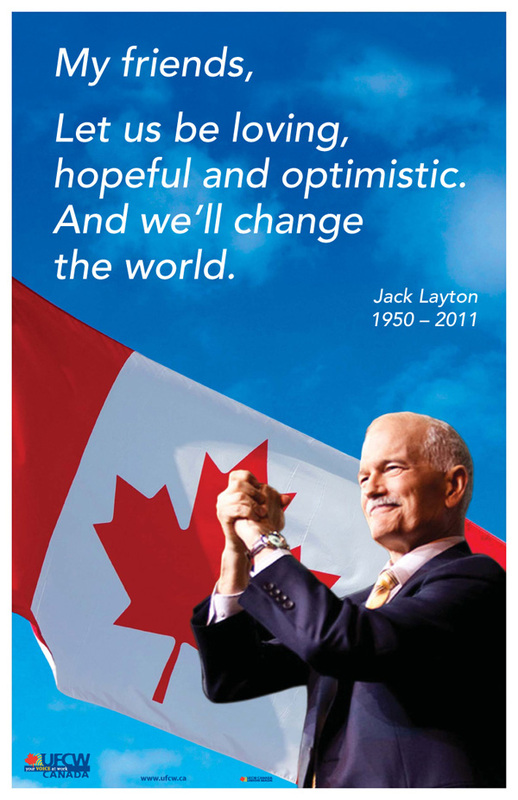 “Tributes to Jack” is a new webpage dedicated to offering people a space to express their thanks to Jack by sharing something artistic – like a photograph, poster, song, video or poem – that best portrays Layton’s infectious optimism, limitless faith in the potential of everyday Canadians and tenacious drive for social justice. 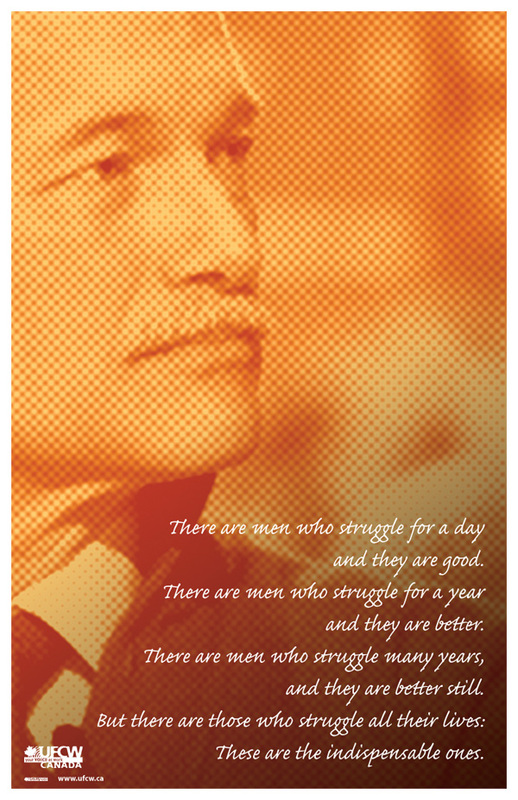 The new webpage already includes six tribute posters that are fully downloadable and free to all.